I AM YOUR VESSEL, LORD! | Reflection of Glory! HomeI AM YOUR VESSEL, LORD! 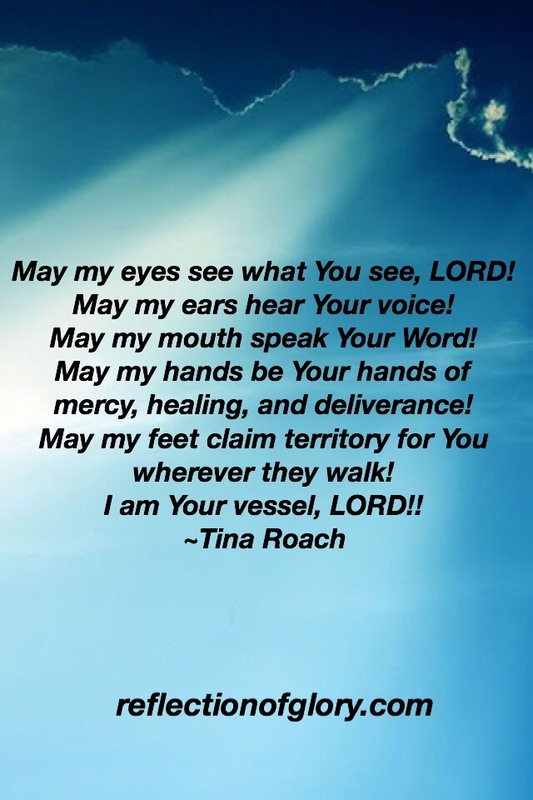 I AM YOUR VESSEL, LORD!